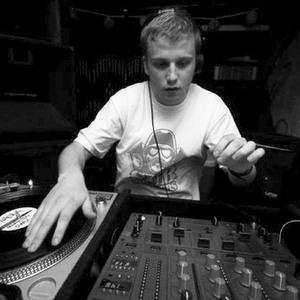 Caspa grew up in West London, and was brought up on a diet of jungle & hiphop. At the time he wasn't old enough to go to the jungle raves so had to be content with his tape packs of Brockie and Det. When garage emerged he naturally progressed into the sound and started attending garage raves.